Lilith Davenant has ample reason to detest Julian Wyndhurst, Marquess of Brandon: He's exactly the kind of man who hastened the demise of her profligate husband, and the debt he owed to Julian has forced her to an engagement with a wealthy suitor for the sake of supporting her beloved nieces and nephews. Besides that, Lord Julian somehow manages to ignite disturbing...feelings...she's never felt before! 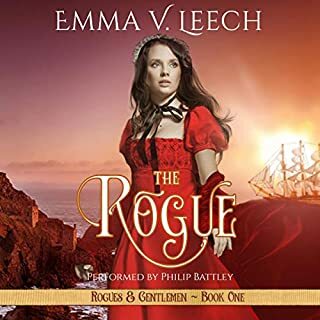 At the advanced age of 26, the independent, wealthy and imminently practical Isabella Latham has no expectation of marriage. 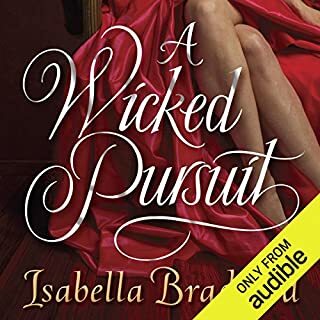 But, good-hearted and dutiful, Isabella accompanies her two young country cousins to oversee their London debut...only to find that it's she who is attracting suitors...all of whom do seem to have quite an excess of creditors! 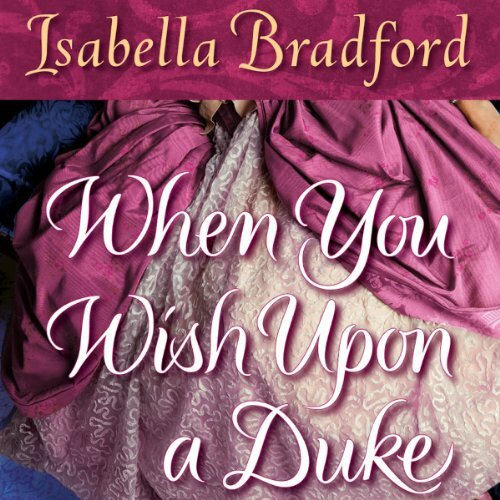 In a sparkling new series filled with irresistible charm and sizzling romance, award-winning author Isabella Bradford introduces us to the eldest of three Wylder sisters - unruly country girls whose passion for life leaves their London suitors breathless. Raised in the Dorset countryside, Lady Charlotte Wylder doesn’t care one bit about well-bred decorum. The dark-haired, blue-eyed beauty would rather ride a horse than attend a stuffy ball. 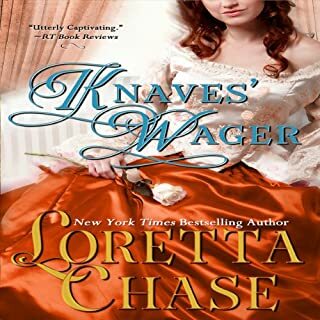 So when Charlotte learns that she is to leave immediately for London to wed the Duke of Marchbourne, a perfect model of aristocratic propriety, she is less than enchanted with her arranged marriage. But to her delight, their first encounters are brazenly flirtatious, and their wedding night burns with passion. March’s broad shoulders and dark countenance make Charlotte want to rip every button off his waistcoat. She may even be falling in love with her new husband. Yet whenever their desire boils over, March reluctantly pushes Charlotte away. Will past secrets and present misunderstandings mire their marriage in scandal, or serve to strengthen a bond that is destined to last a lifetime? What does Romy Nordlinger bring to the story that you wouldn’t experience if you just read the book? Narrator is great at bringing the whole Upstairs/Downstairs to the series - love the accents and her characterizations. This was such an awesome listen - thoroughly enjoyable and I loved the narrator! This book seemed undeveloped. Events thrown in and then dropped. The gambling, for example. I nervously anticipated much from that scene. The book seemed rushed. The ending was a bit too hokey for me. Charlotte took an unnecessary risk for what was, to me, a ridiculous reason. I enjoyed the fact that Charlotte and March got along so well. It was a cute romance but not one of the best I've listened to. 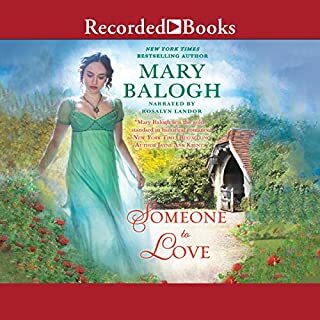 I listen to a good number of audiobooks and I prefer an English narrator for these historicals. That said, this narrator did a decent job. The narrator is excellent but even the narration could not makeup for a slow, boring story. I stopped listening after 3 hrs. I had no interest to finish the book. I doubt I will try another book by this author. I haven't even finished the story. It seems really simple so far, but the narration does not differentiate between characters and situations - little emotional difference. This makes the story seem boring. I don't think it's worth the credit.